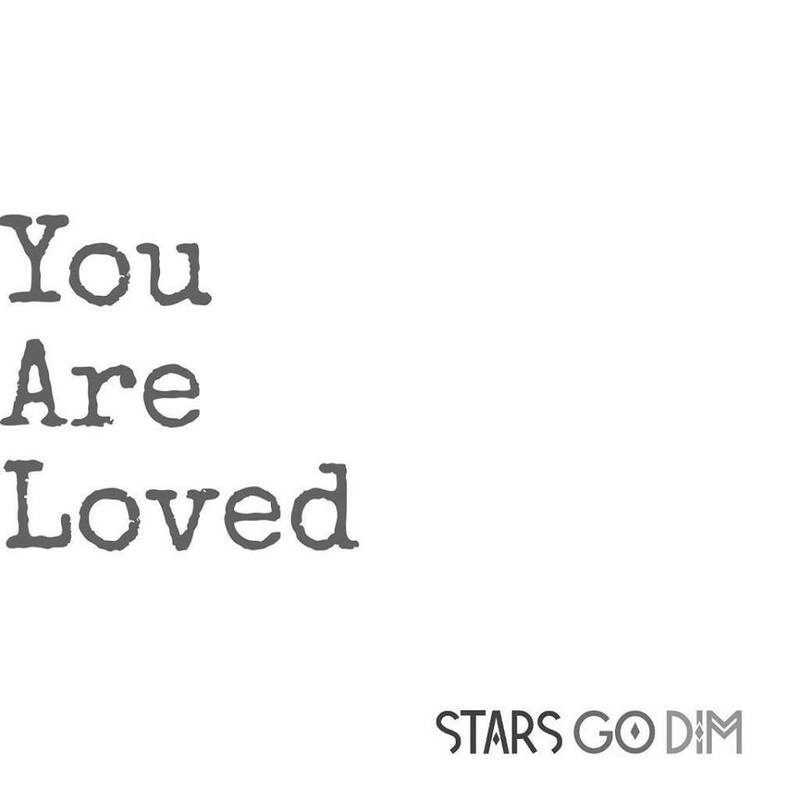 “You Are Loved” by Stars Go Dim. I had just fought through a rough couple of days, feeling beat down by life in general- missed opportunities, disappointments, overly-busy schedules, lack of sleep- it had all created a perfect storm where laying in bed for the rest of the day seemed the best option. “You are loved when your heart’s in a thousand pieces. Just look up, know you are loved. Well, I wasn’t feeling very loved. I was feeling pretty crappy, honestly. I wrote off this song’s timing and its message to the fact their album releases today, trying to kick my prayer time into high gear. There was nothing there. No emotion, no powerful word from God. Just exhaustion and, if I’m honest, giving up. Sometimes you don’t want to fight for the joy because it feels too hard, ya know? Soo sweet! Maybe this day is looking up! Coffee makes everything better! It was no coincidence that God brought that song to my mind as I woke. It was no coincidence my friend heard God tell her to get me a coffee. It was no coincidence that in my moment of spiritual exhaustion God used tangible words of encouragement, a beautiful song, and a warm drink to lift me back up. Just look up know that you are loved. Be reminded today that God loves you. He is for you. You don’t have to prove yourself or even do all the right things. Just let Him give you good things today. Go download Stars Go Dim’s new album today or buy it at Lifeway, (Congrats Michael!!) and let it minister to you as it did to me. This is amazing. It makes me want to be the friend that takes Starbucks to someone who needs it. Love you and all that you do to encourage so many women!!! I agree! Tuning in to God’s voice and being obedient is a new goal every day! I’m so touched by your story today, Erica. I, too, have had those moments in crying out to God and He immediately brings someone to bless you and just let you know that He is listening. He cares. It truly amazes me that He works this way! I have recently been praying these last few days that God will open my eyes and help me to see and hear Him speak to me so that I don’t miss those opportunities to bless others and live significantly. Thank you for sharing your heart!